To increase the beauty of your face naturally you need to develop some healthy lifestyle habits, add antioxidant-rich foods to your diet, adopt an effective skincare routine and use some natural remedies. The point is that there are many ways to enhance your beauty naturally and get healthy skin without spending a fortune on expensive cosmetic products or going through plastic surgery. The key to keeping your face glowing with beauty is to care for it consistently. 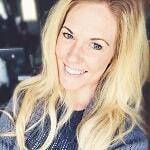 The most important of beauty tips you can find is to avoid sleep deprivation at all costs. A study by University Hospitals Case Medical Center proved that not getting enough sleep makes your skin age faster. It also weakens your natural defenses, so various environmental factors (toxins, oxidation, UV rays, etc.) affect it more acutely. This also contributes to the increased speed of aging. Bear in mind that this kind of damage is irreversible. You might be able to improve the condition of your skin a bit using a variety of remedies and some cosmetic treatments. But you won’t be able to reverse the damage completely. Therefore, getting your daily dose of healthy sleep (7-8 hours) is a must if you want to keep your skin young and healthy as long as possible. Dehydration is your skin’s enemy number two, so drink at least 8 glasses of water a day to keep your skin glowing with health and beauty. Bear in mind that you have to stay consistently hydrated throughout the day. This means that you can’t compensate by downing four glasses in one go in the evening. Keep a water bottle on you at all times, especially when working with a computer. The air around tech is drier, so you’ll need to drink more often to stay hydrated. Add a slice of lemon, mint, cucumber, or some berries to your water. This will both improve the taste and add antioxidants, which can increase the beauty of your face. Exercising daily will not only help you keep a great figure but also bust your blood flow. This will improve the condition of your skin, especially for people suffering from acne. Good blood circulation also stimulates the production of collagen, the substance that makes your skin smooth and wrinkle-free. Exercising also makes you sweat. That’s an effective way to flush toxins that cause many skin problems. 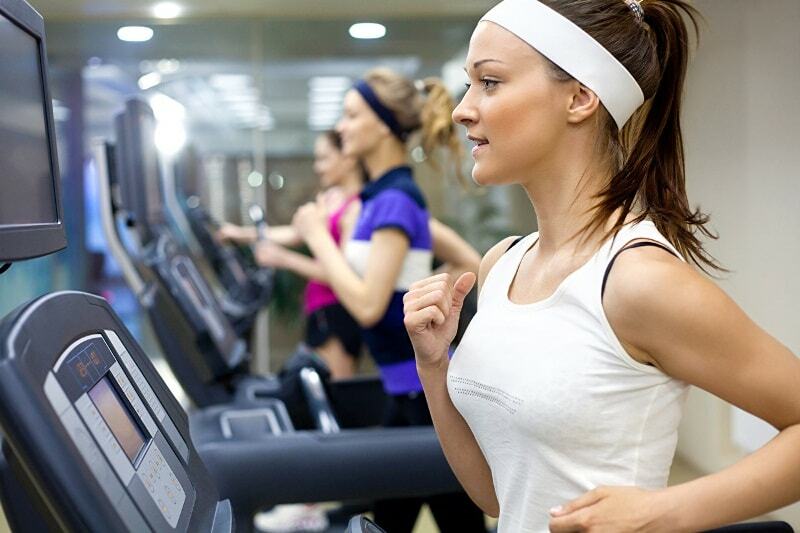 Note that you should remove any makeup before exercising so it doesn’t get deep into your pores and cause a breakout. Taking a relaxing bath is not only a pleasant way to unwind after a hard week. You should make this activity a part of your beauty routine if you want to increase the beauty of your face most efficiently. Taking a bath with certain herbs will cleanse your skin and nourish it with important elements. This will also help you relieve stress, the number one cause of fast aging and acne. To make a herbal bath, brew a pot of strong herbal tea, let it steep for about 30 minutes and add it to your bath water. Bear in mind that you should never take your baths too hot as this will damage the skin. Have a herbal bath at least once a week to enjoy its beauty-enhancing effects. 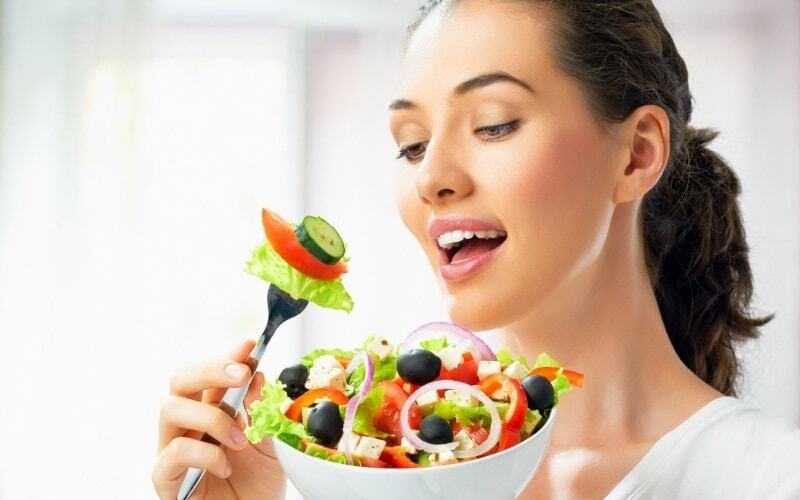 A healthy well-balanced diet is good for your skin by default. You also must understand that carbs from refined foods (white bread, sugar, processed snacks, etc.) are extremely bad for skin. If you want to increase the beauty of your face naturally, you have to ban all these products from your diet. They cause acne, speed up the destruction of collagen, and disrupt natural sebum production, which makes your skin and hair oily and unappealing. Aside from switching to a healthy diet with whole grains, healthy fats, and lost of fruits and veggies you should get more antioxidants. Obtain them from berries, leafy greens, seeds and nuts (vitamin E). Antioxidants are natural anti-aging agents. You also should increase your intake of fish and seafood rich in zinc as it speeds up healing and helps make your skin glow with health. You should also eat eggs, broccoli, and/or radishes as they are good sources of sulfur, another mineral that helps keep your face smooth. To increase the beauty of your face you need to limit your use of makeup and let it ‘breathe’ at least one day a week. It would be better to go makeup-free more often. In fact, try to cut down on the number of ‘layers you apply on your face as blocking the pores with even the highest quality products is bad long-term. Considering this it becomes obvious that using sunscreen is essential to increase the beauty of your face and prevent it leaving you due to harsh sunrays. You need to apply SPF creams every time before you leave the house and reapply them if you spend a lot of time outdoors, regardless of the season. 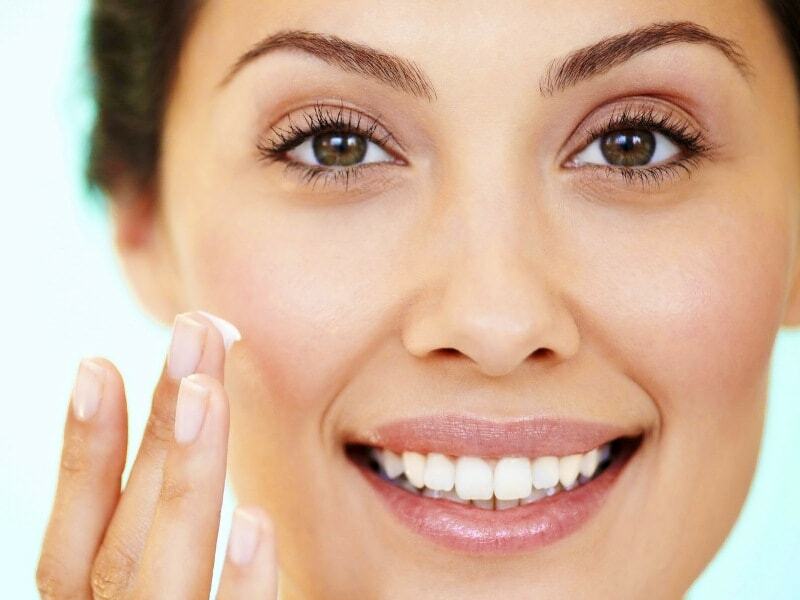 During beach trips and other outdoor adventures, the cream should be reapplied every 2 hours. Eating foods with lots of vitamin A (all orange fruits and veggies) will also help as it boosts your skin’s resistance to UV radiation. To have glowing skin you need to exfoliate it regularly in order to remove dead cells and make it look smooth and rejuvenated. Make a light scrub that will whiten your skin and actively fight blemishes by mixing a spoonful of lime juice, salt, and almond oil. Apply the scrub gently in circular motions and wash it off with lukewarm water. Lime juice will help remove blemishes and scars caused by acne. Almond oil will nourish and protect the skin. Salt will exfoliate without unnecessary damage. You can increase the beauty of your face by treating minor problems before they evolve into a full-fledged breakout. 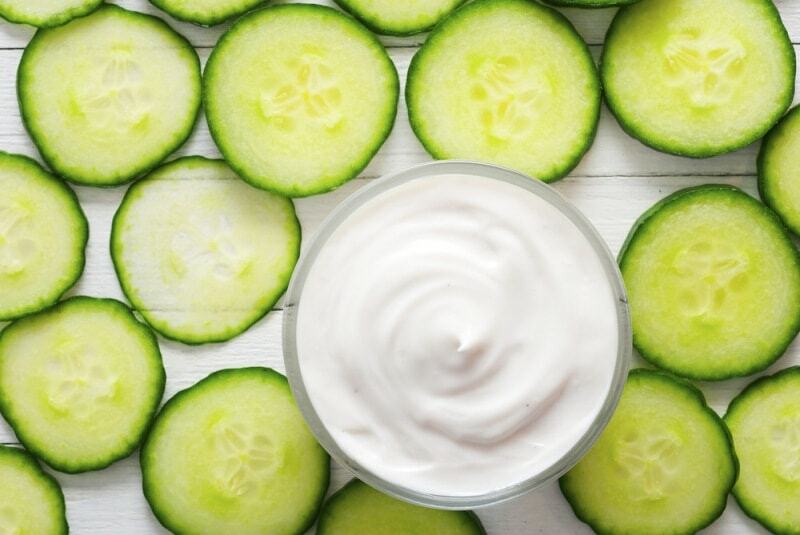 Apply a paste made of cucumber and a spoonful of raw milk for 15 minutes and wash off with cool water if your skin is irritated, red, sunburnt, or starts sprouting tiny pimples. Cucumber is great for moisturizing and soothing. Make a cucumber-aloe paste if you are lactose-intolerant. To increase the beauty of your face and keep it looking young as long as possible you should apply an anti-aging mask 1-2 times a week. Natural remedies you can make from the ingredients in your pantry are not only cheaper. They also allow you to work out a perfect recipe that will work best for your skin. Tomato: mash a ripe tomato and apply the paste on your face for 20 minutes. Mix with honey if your skin is acne-prone or coconut oil if it’s very dry. Pomegranate seed oil and coconut oil: mix 1 tablespoon of coconut oil and ½ tablespoon of pomegranate seed oil. Apply before bed and wash off with warm water after an hour. Avocado: mash ½ of ripe peeled avocado and mix with a tablespoon of oat flakes. Apply to your face for 20 minutes as a potent anti-wrinkle remedy. Rice water: soak a paper towel or a thin piece of muslin cloth in rice water for 10 minutes and put it on your face for 15-20 minutes. Cut out holes for eyes, nose, and mouth in the towel. This remedy will increase the beauty of your face by tightening and whitening the skin. Coffee, cocoa, and coconut oil: mix a teaspoon each cocoa powder and coconut oil with a tablespoon of ground coffee. Apply to your face for 15-30 minutes before washing off with lukewarm water. Use circular motions as this mask is also an exfoliant due to coffee. It’ll make your skin glow and reduce fine lines. You can mix and match these ingredients as well as experiment by adding others. Just be sure to use something with lots of antioxidants and add a nourishing ingredient as these are key elements of anti-aging skin care. 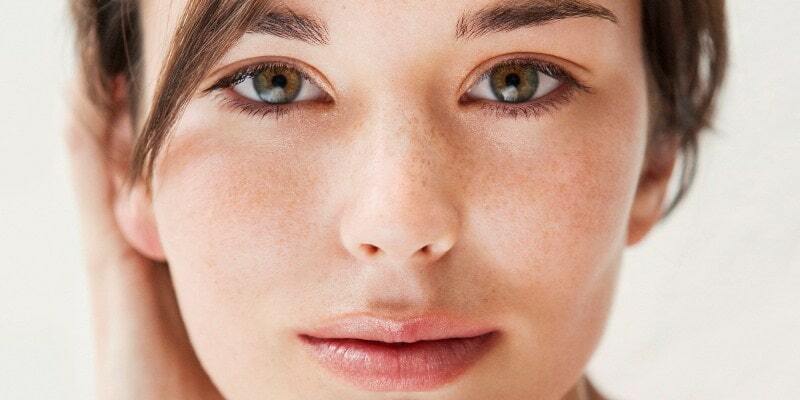 Blemishes caused by acne or other skin problems can ruin your self-confidence and looks. 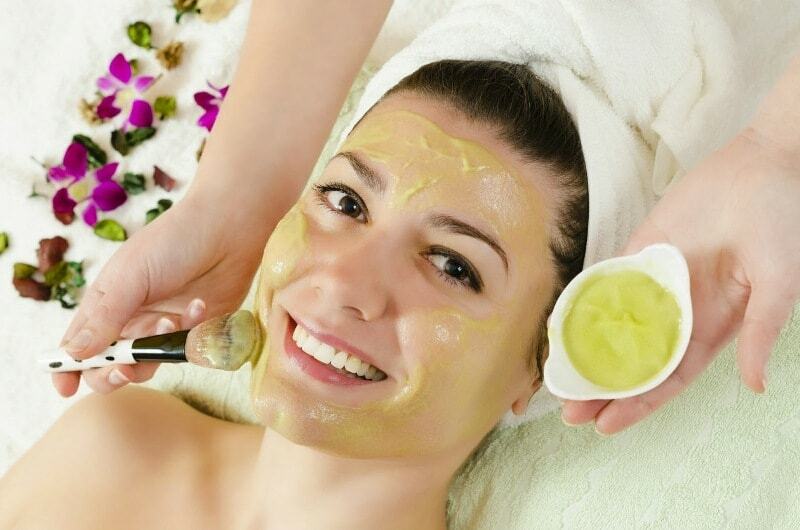 To increase the beauty of your face apply a paste made of lemon and cucumber juices topically to the problem areas. You can make tiny compresses, but don’t leave them for more than 10 minutes. Wash off the solution with cool water and move on to the next step in your daily face care routine, which should be moisturizing. Do not leave home without applying sunscreen after using any remedy with citrus fruits in it. To have glowing and healthy skin you need to keep it hydrated. Do this by using specialized creams and/or homemade pastes and creams. If you prefer the latter, the best ingredients will be honey, cucumber paste, mashed pumpkin, watermelon, coconut oil, and olive oil. Note that homemade creams should be stored in the fridge and they usually expire within 1-2 weeks, so make them in small batches. Store these beauty remedies in airtight glass jars to increase their shelf life. The most important thing to remember if you want to enhance your beauty naturally is that your face care routine has to be consistent. You need to cleanse, tone, moisturize, and use sunscreen every day. What is your daily skincare routine like? Have any favorite natural beauty recipes you can share in the comments?